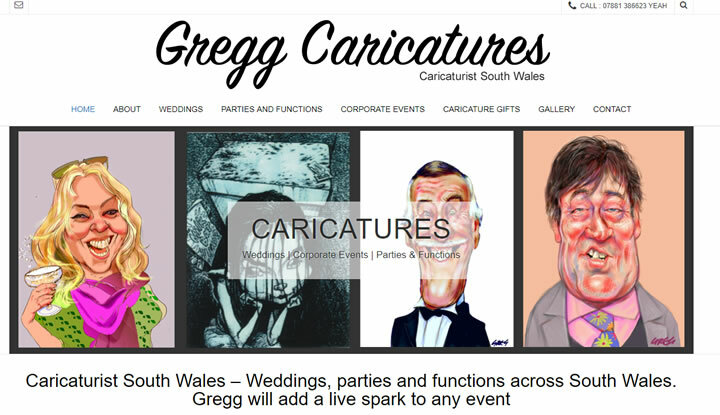 I offer full website design services to small companies across the uk. All websites are designed to match your company brand so you have consistency in look and feel across your business. I offer an initial meeting to discuss your website requirements and design a custom template for approval before proceeding with your site. All sites are created in wordpress allowing you to maintain and update the content of your site. Included in the cost of your website is a custom branded template, search engine optimisation, hosting, emails and support. When you have a site designed by Art by Design you get a one to one service, no dealing with multiple people or large corporations. Every customer gets personal attention so their business is a success. You have a website but want to learn how to manage and optimise your content, learn the basics of SEO, what software to use to optimise your images etc. I run short courses tailored to your specific needs. Get in touch outlining what you would like to learn and book onto a one to one training course today. 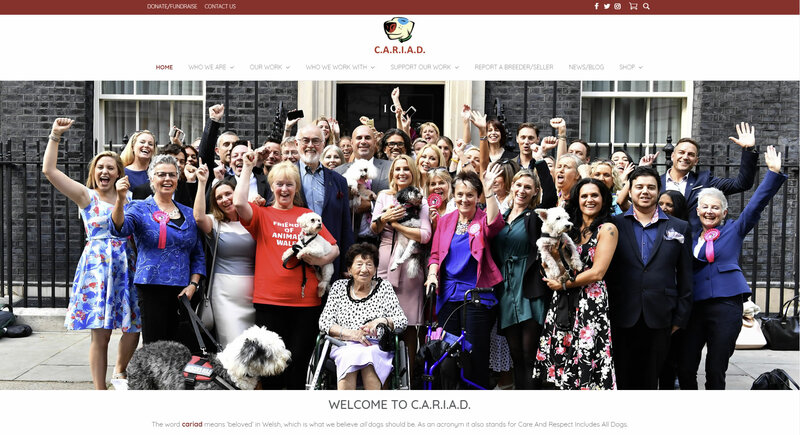 A campaign site that educates, support rescues and other animal welfare organisations. A new hosting account was set up with a new wordpress installation and all content was exported from the old website and imported into a new wordpress theme which was customised and branded. 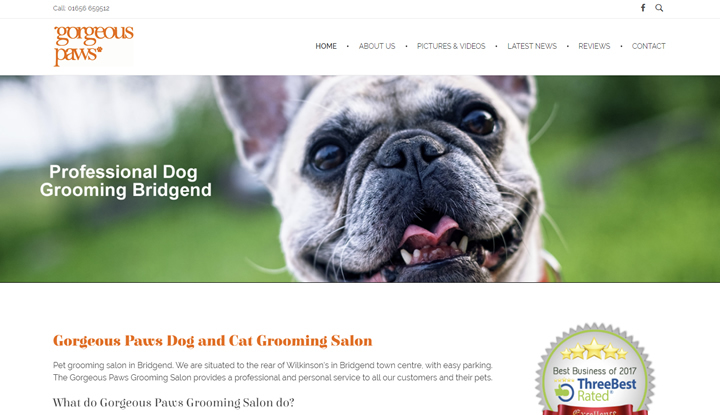 Pet grooming salon in Bridgend. WordPress site with Facebook reviews and post feed. 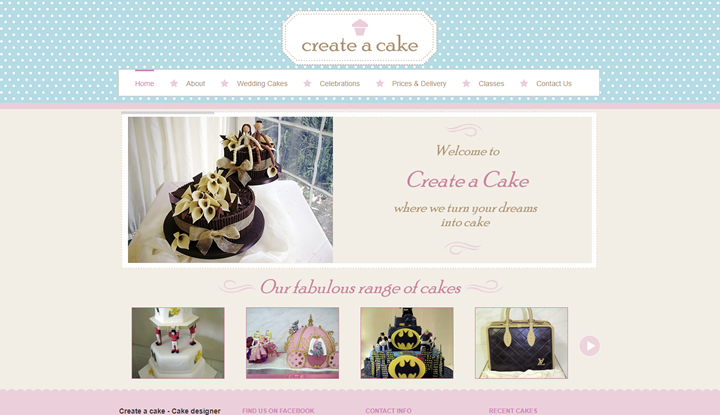 Create a Cake started out as a small home run concern, but has over the last 20 yrs grown into a well established unique cake business in South Wales. 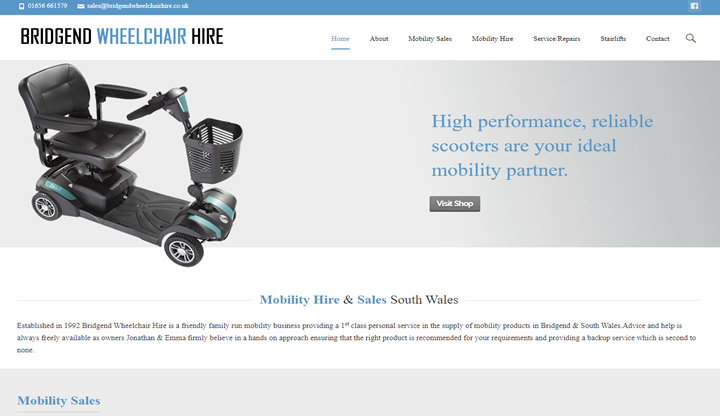 Bridgend Wheelchair Hire is a friendly family run mobility business providing a 1st class personal service in the supply of mobility products in Bridgend & South Wales. 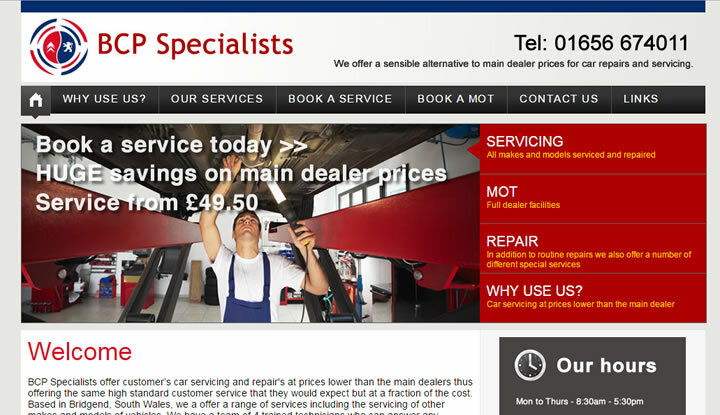 E-commerce wordpress site allowing the client to sell and hire out mobility products. This is a custom wordpress site with a shop which allows products to be set up into categories with product images and the to send a product enquiry. 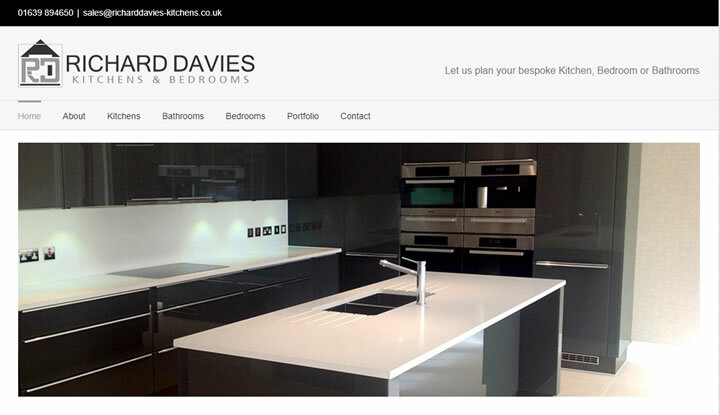 Richard Davies Kitchens, Bedrooms & Bathrooms is based nr Bridgend South Wales. 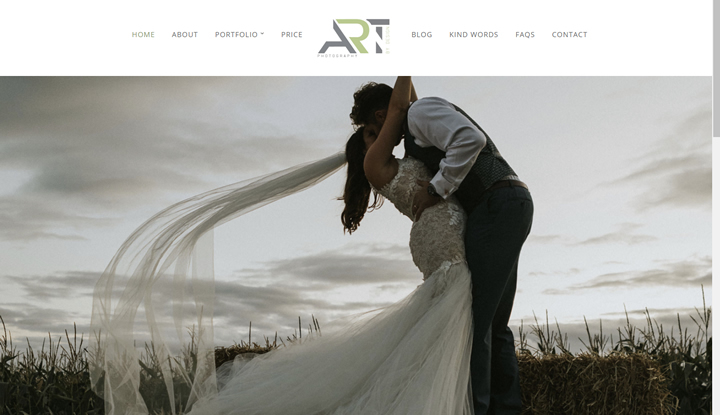 Richard is a talented designer so they wanted website that would show off their portfolio. 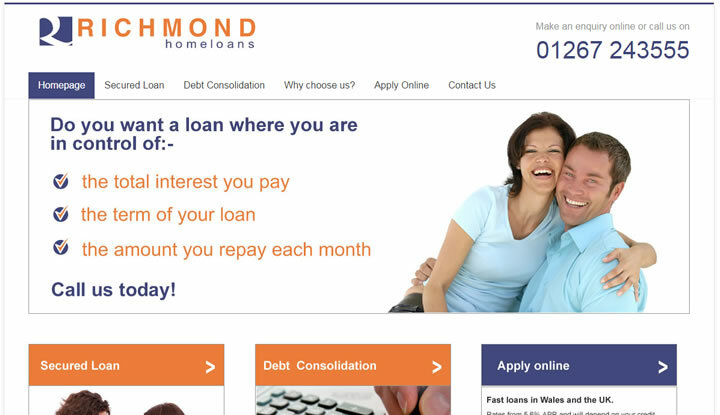 Richmond Home loans is a broker in Carmarthen and were looking for a rebrand of an existing site. The site had to be responsive so worked on all devices the ability to manage the content themselves. 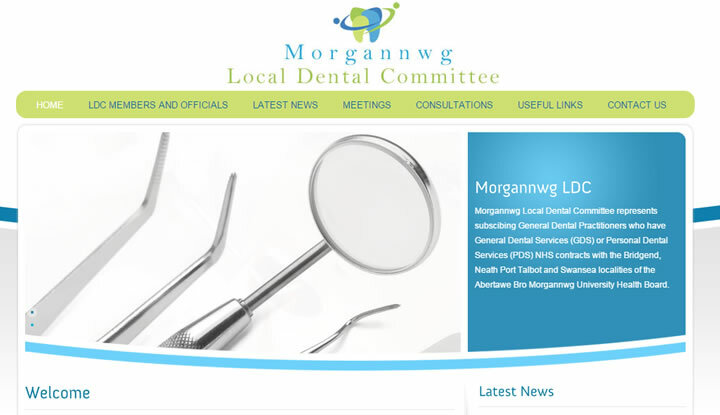 Morgannwg LDC site was designed with a wordpress theme which allowed the committee to upload latest news and meeting documents for their members to access. 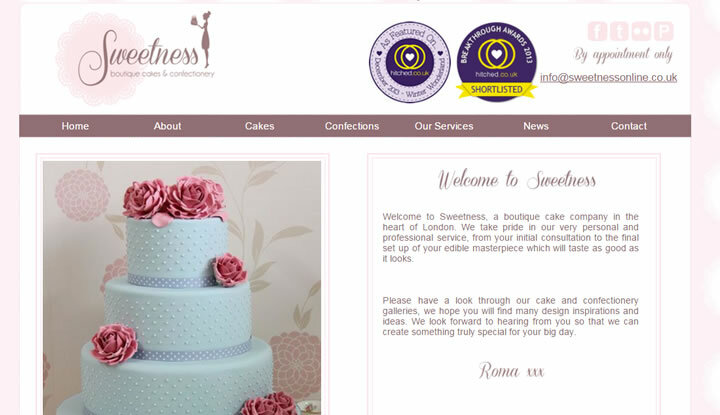 This website was designed for Roma who runs her business in London. I worked closely with Roma from the initial design concept to the finished website. 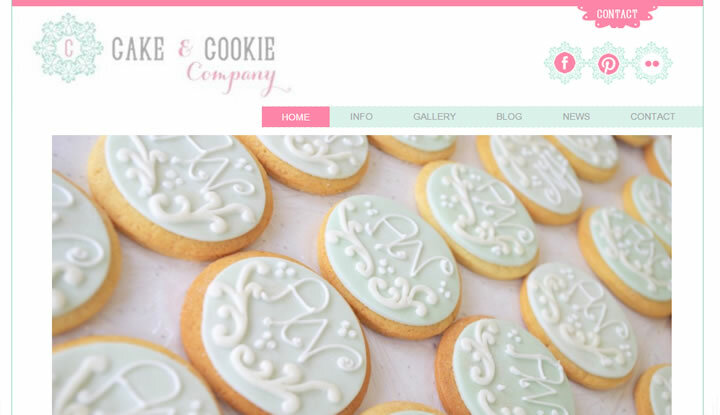 This website is coded in wordpress with a bespoke template and branding. 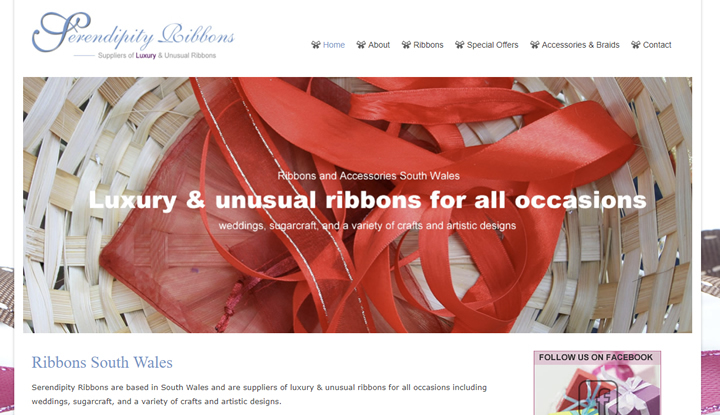 This was a rebrand for a customer in South Wales. 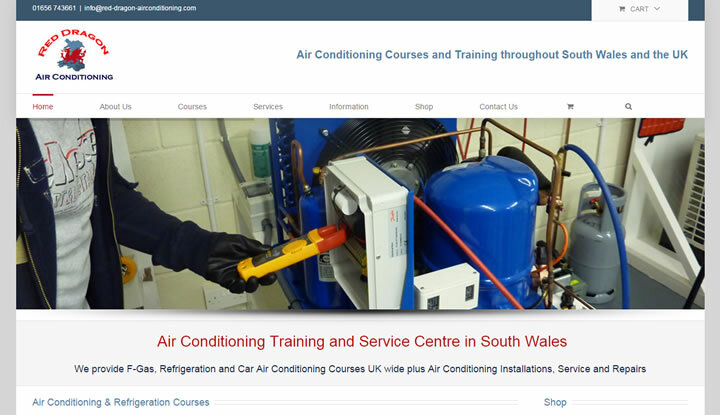 The requirement was to have a responsive website with the ability to display all the courses the customer runs plus the site needed to have an online shop to the customer could sell his products. This is a custom branded wordpress site with ecommerce functionality. 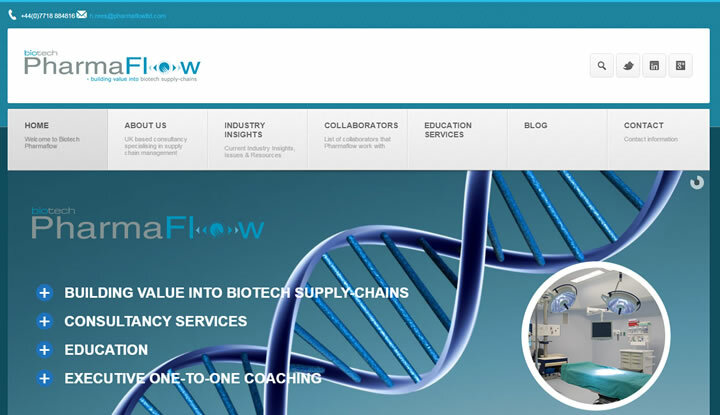 Pharaflow is a UK based consultancy specializing in supply chain management within the pharmaceutical and life sciences sector. I worked very closely with Hedley Rees of Pharmaflow and a complete brand identity was created for the company including logo design, stationery design and a fully custom website. 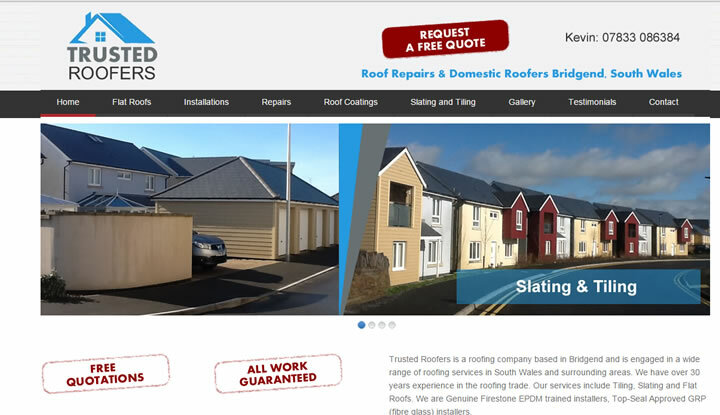 This is one of the many roofing websites that I have designed for roofing companies in Bridgend. 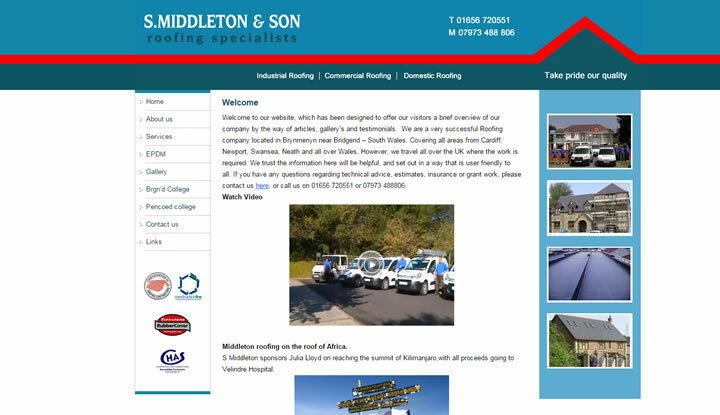 I have worked with Middleton Roofing for many years designing multiple websites for them. 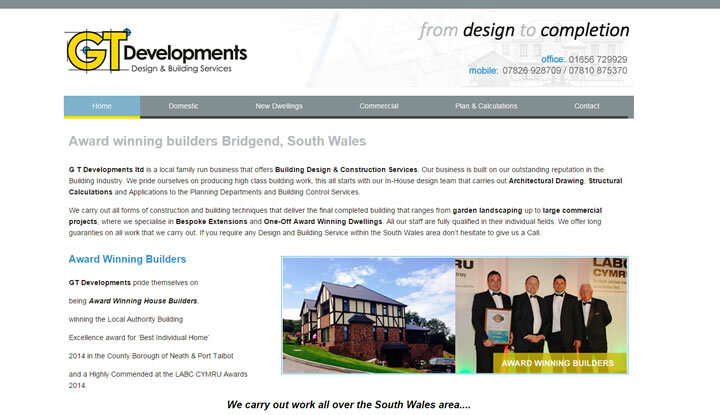 GT Developments is a Bridgend building company and wanted a website to showcase their work and provide information on the services they offer. 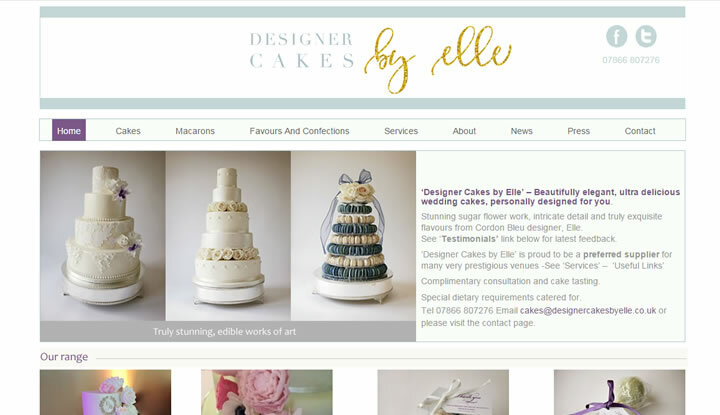 This site is one of the many cake design sites I have created for clients in London. 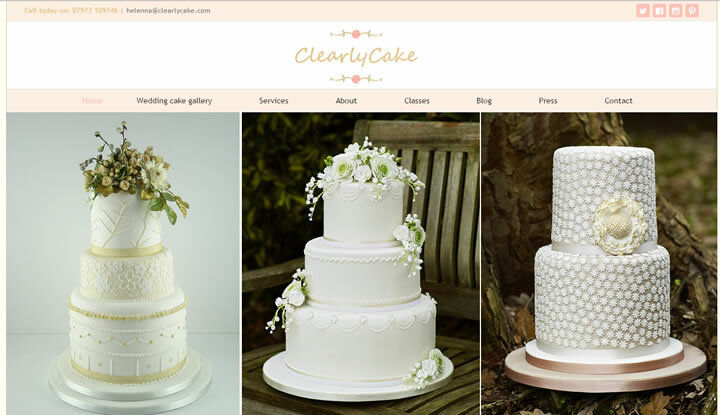 Again working closely with client to create a clean and strong designed website to show off her beautiful cakes.